What is the dream God has planted in your heart? Are you in a season of transition, or waiting and wondering if your longing will ever be fulfilled? Do you feel as if your dream has died or are you moving forward and need fresh courage to persevere? 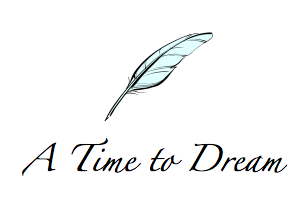 Start your year off in an intentional way with A Time to Dream. Come away and be encouraged to embrace your passion and purpose and step forward in God’s power to fulfill your God given potential. This year’s retreat will be held at the Breath of Life Retreat Home www.Arizonachristianretreat.com. The large retreat home sits on about an acre and is nestled in a quiet neighborhood in beautiful Pine, Arizona about two hours from Phoenix near Payson. Deposit of $100 due by October 1 to reserve your spot.